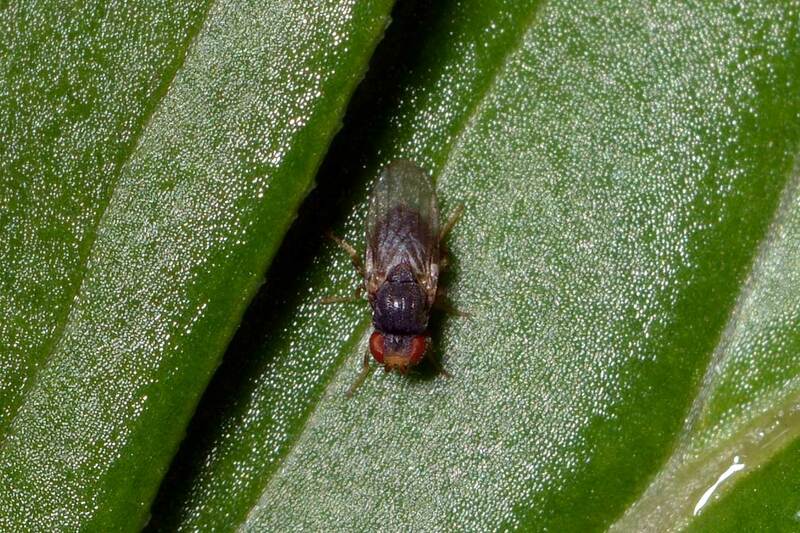 Diptera.info - Discussion Forum: [Tricimba sp.] Chloropidae ? I saw this small fly in my garden, in the East of France, in may. It looks like a Chloropidae. Is it correct ? Is it possible to ID it, at least at the genus level ? Maybe a Tricimba sp. ? Thank you.